Are You Ready For MEES 2018 ? Landlords will not be permitted to grant a lease if the EPC rating is below band E unless they have carried out all possible cost-effective energy efficiency improvement works, or an exemption applies. All new lettings from 1 April 2018 will be subject to MEES, except for very short lettings (six months or less, up to a maximum of twelve months’ occupation in all) and very long lettings (99 years or more). There is no exemption for intra-group lettings. Lease renewals will be within MEES. Sub-lettings will also be within MEES. From 1st April 2023 MEES will be extended to cover all leases, including where a lease is already in place. 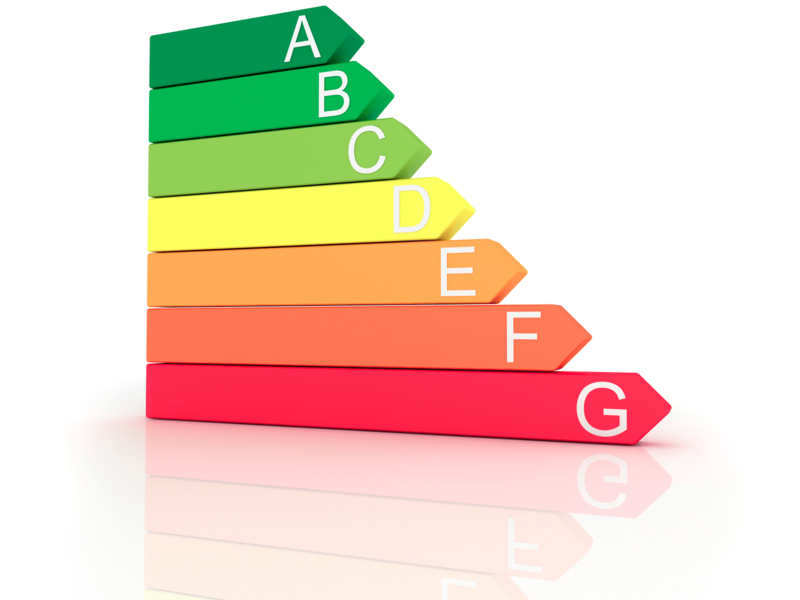 Why Is The Government Introducing Minimum Energy Efficiency Standards (MEES) ? The MEES regulations specifically state that failure to comply with MEES does not affect the validity of a lease. As with EPCs, enforcement of the MEES regulations will be carried out by local authorities’ weights and measures departments. As with EPCs, penalties for breaching the legislation will be civil penalties not criminal penalties, but the sanctions for non-compliance with MEES are potentially far greater than those that apply in respect of EPCs. Financial penalties will be 10% of the rateable value (with a minimum of £5,000 and a maximum of £50,000) for letting in breach for less than three months; and 20% of the rateable value (with a minimum of £10,000 and a maximum of £150,000) for letting in breach for three months or more. 2. Devaluation: where an independent surveyor determines that the relevant energy efficiency improvements that could be made to the property are likely to reduce the market value of the property by more than 5%. 3. Third Party Consent: where consent from persons such as a tenant, a superior landlord or planning authorities has been refused or has been given with conditions with which the landlord cannot reasonably comply. What Buildings Are Not Affected By MEES? It must not be forgotten that the energy targets projected by the government mean that MEES will not stop here. The minimum energy efficiency rating will be reviewed by the government in the future and it is more than likely that it will go up. Landlords will once again need to comply with the higher rating, or else fall foul of the criminal offences contained in MEES. 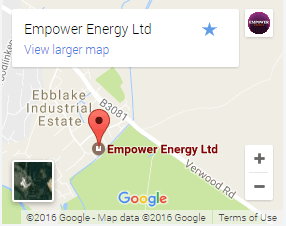 How Can Empower Energy Help ? We have been working with clients across the country to prepare them for the forthcoming changes and would be happy to discuss the best approach for you and your property portfolio. *Subject to approval by the Carbon Trust.